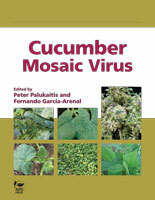 Cucumber mosaic virus (CMV) has the broadest host range of any virus, and among the 1,000-plus host plants it affects are economically important food crops such as tomato, pepper, and lettuce. New species of host plants are being identified every year, mostly among weeds and ornamental plants as the latter become more popular. This is especially true in the developing world, where many plant species have not yet been surveyed. To date, most publications on CMV have focused on specific aspects of the virus. 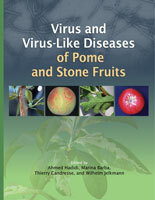 That has changed with release of this new book by APS PRESS, Cucumber Mosaic Virus. Written by an international group of 29 experts on various aspects of CMV, this comprehensive book provides key findings from 100 years of research in a single volume. 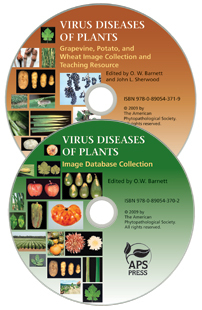 Cucumber Mosaic Virus reprints the first three papers on cucumber mosaic disease published in 1916 and covers the literature since then on various aspects of CMV: the pathology associated with CMV, the molecular biology of CMV, the purification of CMV, the use of CMV as a protein expression vector or a gene-silencing vector, and the structure, biology, and evolution of CMV satellite RNAs. A literature review of most aspects of CMV research documents the history of findings in a single volume. Descriptions of the complexities in the ecology and epidemiology of CMV outline available approaches and provide an understanding of what needs to be done. Evaluations of disease detection methods identify effectiveness and sensitivities versus costs—key decision-making factors. Descriptions of control methods and methods of virus transmission provide the basis for implementing management strategies and regulatory measures. 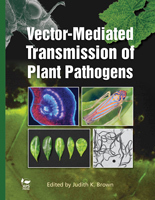 A comprehensive list of host plants facilitates identification of known weed hosts and possible new hosts. 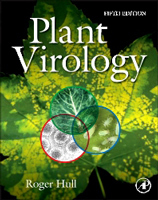 Cucumber Mosaic Virus also provides the context for the state of research on CMV and identifies what areas require more research for better understanding of one of the world’s most important plant viruses and the diseases it causes in numerous host plants.